When Cat Willis, founder and director of Tannery World Dance and Cultural Center, found out there was an opportunity to start a dance program at Boys and Girls Club, she jumped at the chance to get kids moving. Beginning in October, with help from Creative Arts Director Dana Peters, Cat offered a pilot program for kids ages 6-7, 8-10 and 11 and older. 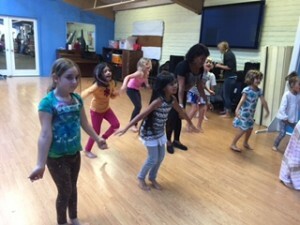 About three dozen Boys and Girls Club members learned modern, ballet and West African dances taught by Tannery World Dance center instructors. 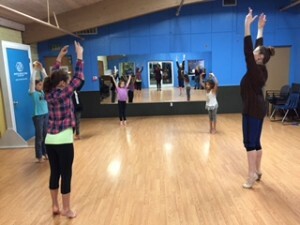 Because of the success of the dance program, the club is working to make it a permanent offering.